Get to know the six males nominated for this year’s Male Artist of the Year category at the CCMA Awards. 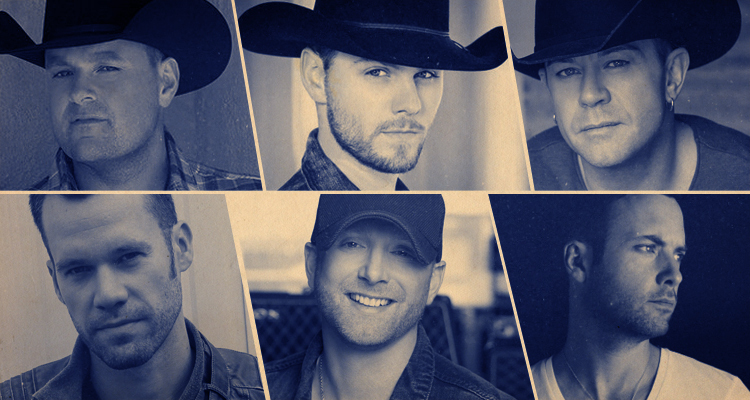 Tim Hicks, Dallas Smith, Brett Kissel, Chad Brownlee, Aaron Pritchett & Gord Bamford make one rule they wish everyone had to follow, share their favourite new artists and more! Tim Hicks has had quite the year! 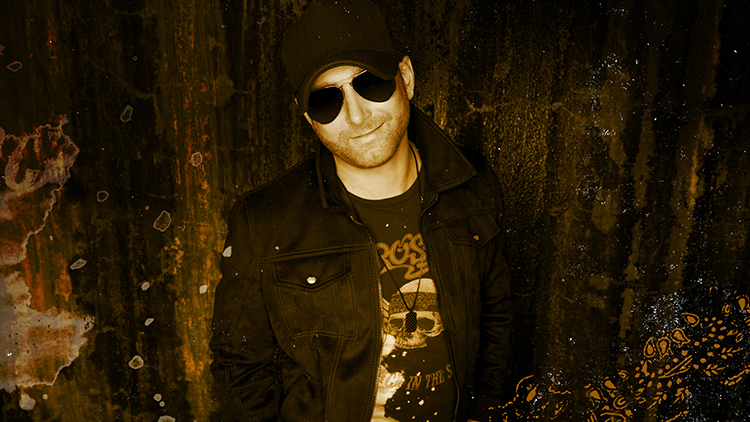 After the success of his ‘Shake These Walls Tour’, releasing his first live album and receiving two platinum plaques (‘Stronger Beer’ & ‘Get By’), it’s no surprise that Tim Hicks is nominated for Male Artist of the Year! TC: What was your first reaction when you found out you were nominated for Male Artist of the Year? TH: My reaction was pure excitement! We had just finished playing Cavendish Beach Music Festival and the family and I had stayed for a mini-vacation in PEI with some friends of ours. I honestly didn’t expect to receive any nominations, so I was very surprised as well as excited. We had a great dinner and camp fire that night to celebrate. Good times for sure! TC: Who’s your go-to band or artist when you can’t decide on something to listen to? TH: Lately it’s been Ryan Adams’ version of “1989”. He’s brilliant to begin with, but his versions of all those Taylor Swift songs are BEYOND good. I listen to that album once or twice a week minimum. It’s so inspiring, and a true testament that good songs are good songs regardless of how they are produced. TC: What’s something you’ve been meaning to try but just haven’t gotten around to it? TH: I’ve been meaning to try stand-up paddle boarding. Looks like fun! Seems like balancing on the water would be challenging, so I imagine it would be fun for others to watch me flail around and fall in the water haha! Hoping to have some time to try this out someday soon. TC: What’s your favourite thing to do when you have time off? TH: I’d say my favourite thing to do is to just be a regular guy. Spending time with the family is key for me when I’m not working. In the summer my daughter plays soccer and my son plays baseball, so between going to games and trips to the ice-cream parlour, we’re pretty packed ;) . I helped coach my son’s ball team a little bit this summer (when I was home) and had a blast doing that. I really enjoy watching them grow, learn, and have fun at the same time. TC: If you could make one rule that everyone had to follow, what rule would you make? TH: Be nice. That’s it. You’d think that would be easy, but somehow it’s not. Not sure how to get the world to catch onto that simple rule. If I think of a way I’ll let you know ha! How to watch the CCMA Awards: The award show will broadcast from the SaskTel Centre in Saskatoon, Saskatchewan on Sunday, September 10 at 8 p.m. (8:30 p.m. NT) on CBC.